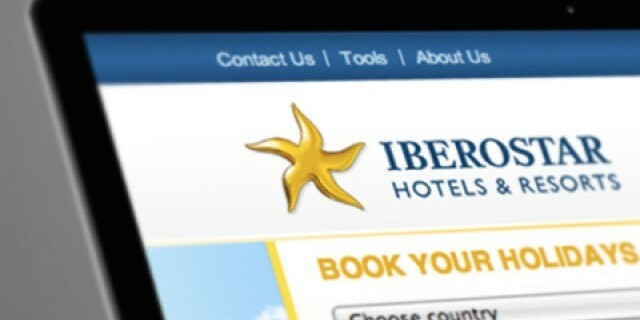 BridgerConway Digital Branding Division designed the new webpage for the International Iberostar Hotel and Resort chain. 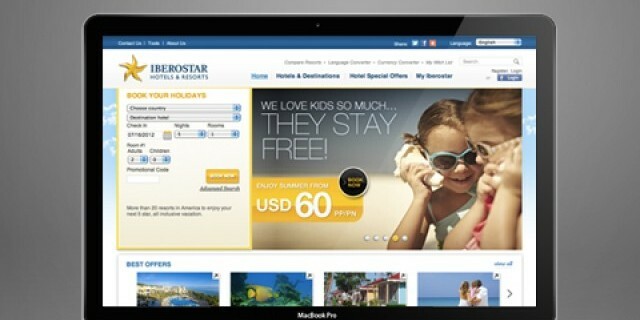 In order to satisfy the high demands of international travelers, the new interface presents totally updated aesthetics with 2.0 applications that allow users to find, in an easy and intuitive way, Iberostar’s detailed offers. Additionally, the site has maximum navigation speed. This new official site, designed by BridgerConway, is intended to meet the requirements of travelers that have become more demanding, experienced and selective when it comes to organize trips and vacation. The new official website presents such a useful and intuitive battery of applications that allow users to interact directly with the company, its products and services. Among other 2.0 tools, the web optimizes the booking processes and makes them simple, secure and with an option of selecting the hotel room virtually. Besides, users can rate hotel facilities, comment on their experiences on a video or send an online postcard through the web. Another innovation is the fact that the system allows for the comparison of the Iberostar hotels by classifying them according to type of hotel, location and services offered. 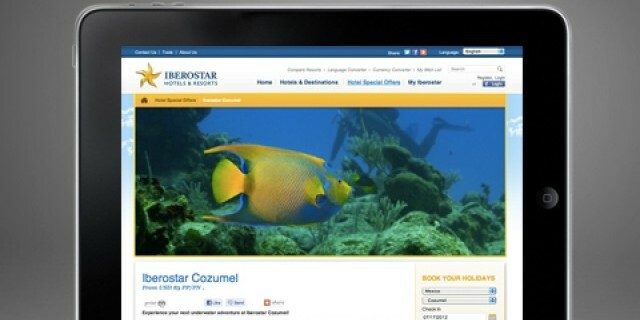 On the other hand, travelers can chat online regarding any doubts with a hotel sales representative.